Travel in time when you visit the Australia’s oldest surviving German settlement, the township of Hahndorf. 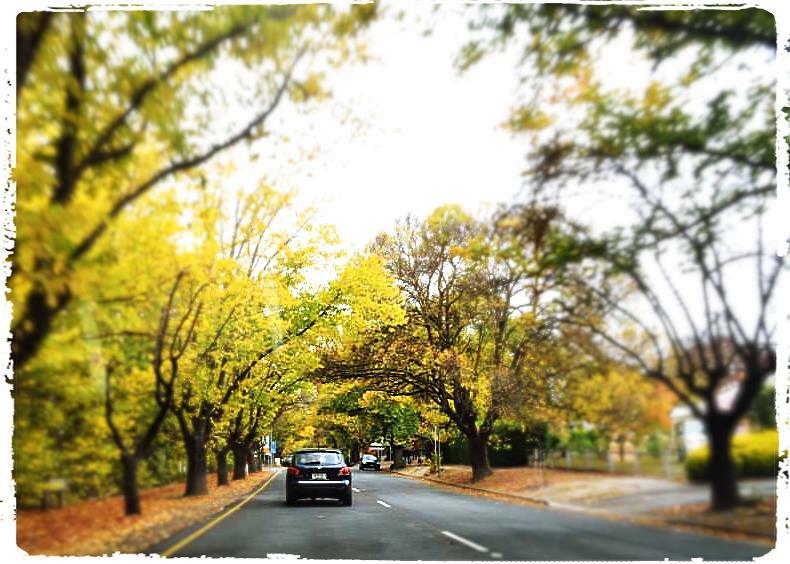 A mere 20 minute drive from the Adelaide CBD, Hahndorf can be easily accessed via the Southern Eastern Freeway. This is the first time I visited the town, the first thing I noticed are most striking features that greet visitors are the over 100 year old elm and plane trees that line the Main street and the original ‘Fachwerk’ buildings, many beautifully maintained or restored to original conditions. For more than 175 years, the town retains its strong German heritage, new, exciting and chic businesses have emerged adding to the atmosphere of a premium holiday destination. While many visitors come to Hahndorf to get a glimpse of the past, Hahndorf is increasingly acknowledged for the modern and the chic and generally a trendy place to wine and dine or to hang out with friends. 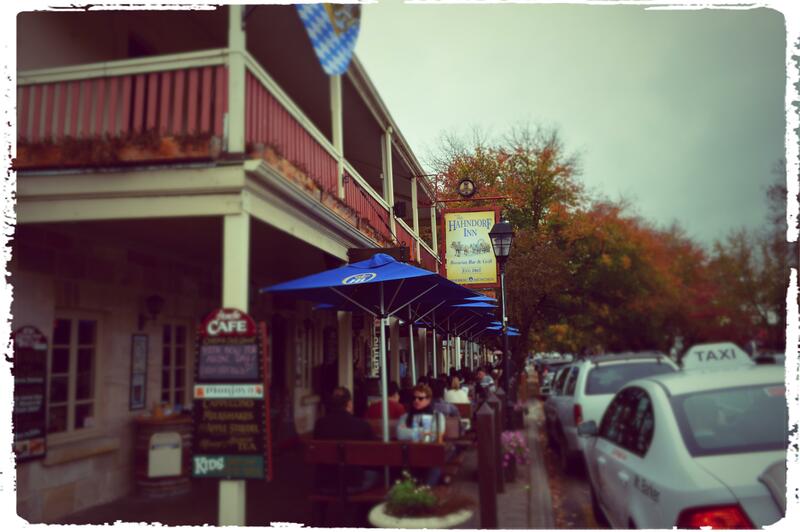 Hahndorf has become a unique town where you can walk the past and taste the future. While I was here I went to Beerenberg Strawberries farm and I stroll along Main street of Hahndorf to check the wide selection of vibrant choices for places to eat and drink. A friend of my wife said, if you are going to Hahndorf make sure you eat at the famous Hahndorf Inn and every meals are so big and amazing. We arrived around 11am and made a booking in Hahndorf Inn for 8 peoople for lunch. The place was busy and lots of people also waiting to be seated. I suggest when you are planning to eat at Hahndorf Inn, booked early specially if you are going during the weekend the place are full of customer. Hahndorf Inn Hotel has a rich combination of history & hospitality.Built in 1863, the hotel has retained many of its original features in “picture postcard” style and features classic German cuisine & pub style favorites in a cosy rustic setting. You can contact Ms. Chevi Daly, Hahndorf Inn Group and Sales Manager at 0883887063 or email her – chevi@hahndorfinn.com.au. The restaurant is located at 35 Main Street. After more than two hours, finally we get a place to sit and order some foods. 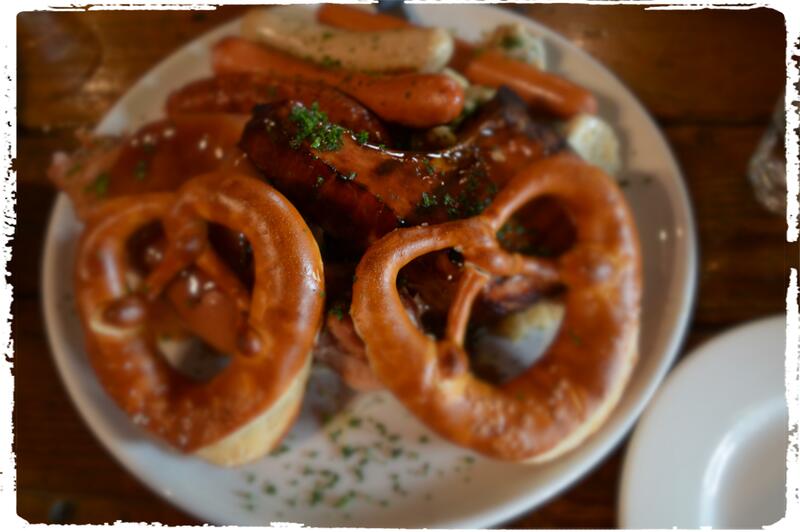 I order a stuttgart platter and taste of Germany Platter for the main course. The foods are amazing and taste are awesome. 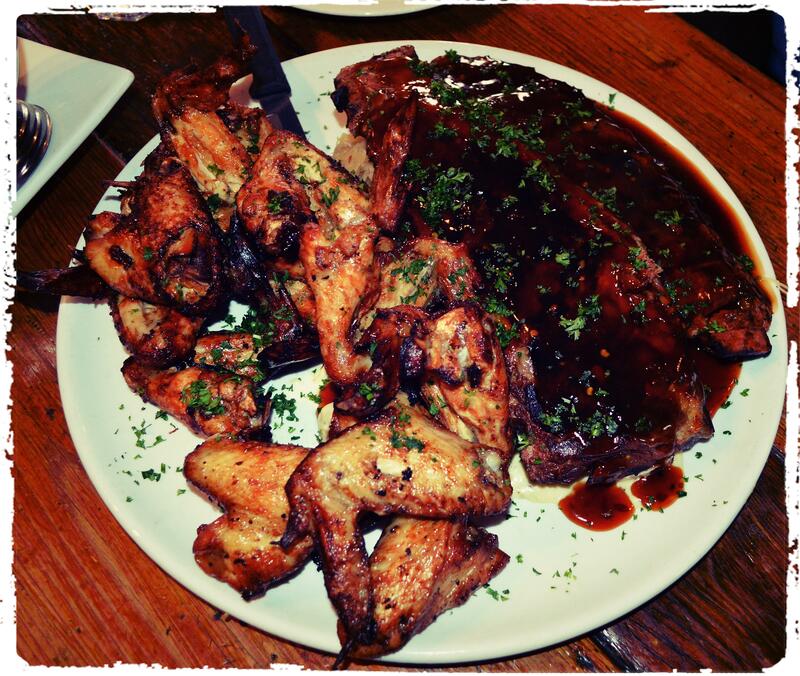 If you want to experience German dishes at its best just go to Hahndorf Inn you will love it . Open 7 days and serving breakfast 8:30am to 10am and meals from 11am through to 9pm, The Hahndorf Inn is a great meeting place for friends.